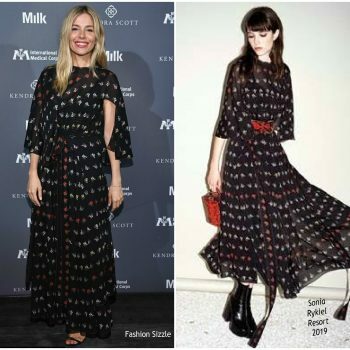 Sienna Miller wore a custom Louis Vuitton black corseted gown to the American Woman premiere at the 2018 Toronto International Film Festival. Sienna Miller and Justin Theroux attended the Chaos x Love magazine party on Thursday night (June 7) in New York City. 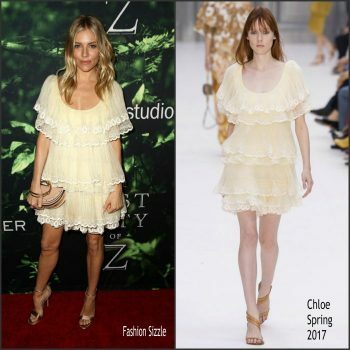 She is wearing a yellow The Vampire’s Wife dress. Sienna Miller attended the UNICEF Project Lion Launch 2018 on Wednesday (May 30) in New York City. 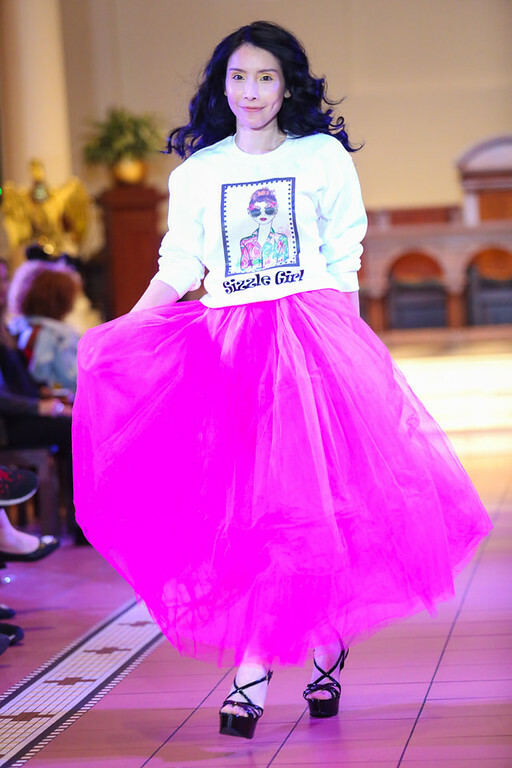 She is wearing a Savannah Miller ‘Honor’ dress. Sienna Miller attended the ‘Bold & Fearless’ Santos de Cartier watch launch event on Thursday (April 5) in San Francisco, California. 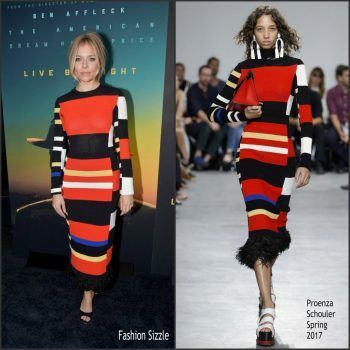 She is wearing a Proenza Schouler Fall 2018 dress. Sienna Miller was in attendance at the 2018 Vanity Fair Oscars party in Los Angeles on Sunday (March 4). She wore a Miu Miu gown styled with Messika diamond earrings. 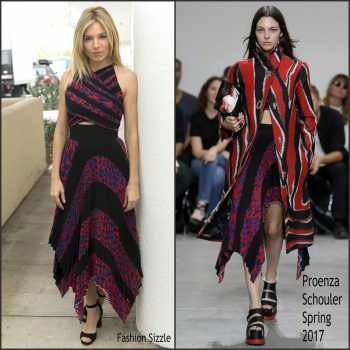 Sienna Miller was in attendance at Proenza Schouler Fragrance Party, Fall Winter 2018, during New York Fashion Week She is wearing a Proenza Schouler Fall 2018 dress. 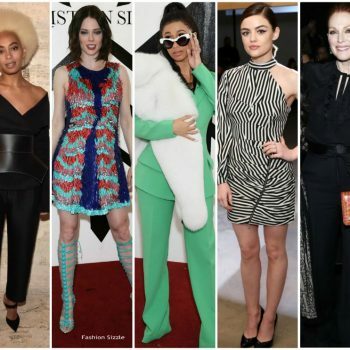 Sienna Miller attended the 2018 amfAR Gala New York on Wednesday (February 7). 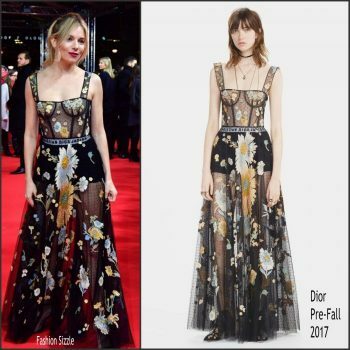 She wore a Christian Dior Spring 2018 Couture dress. Sienna Miller was in attendance at the ‘Phantom Thread’ New York premiere on Monday (December 11). 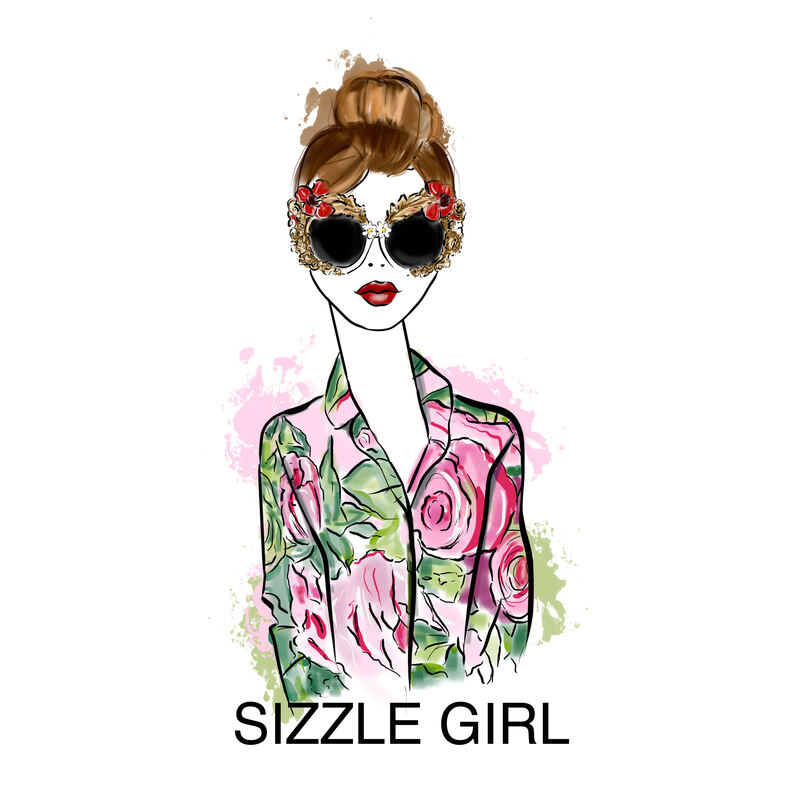 She wore a Proenza Schouler Spring 2018 design. 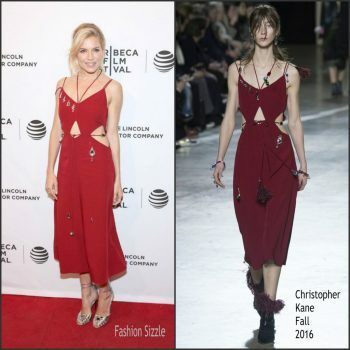 Sienna Miller was at the New York screening of ‘The Lost City of Z’ on Tuesday (April 11). 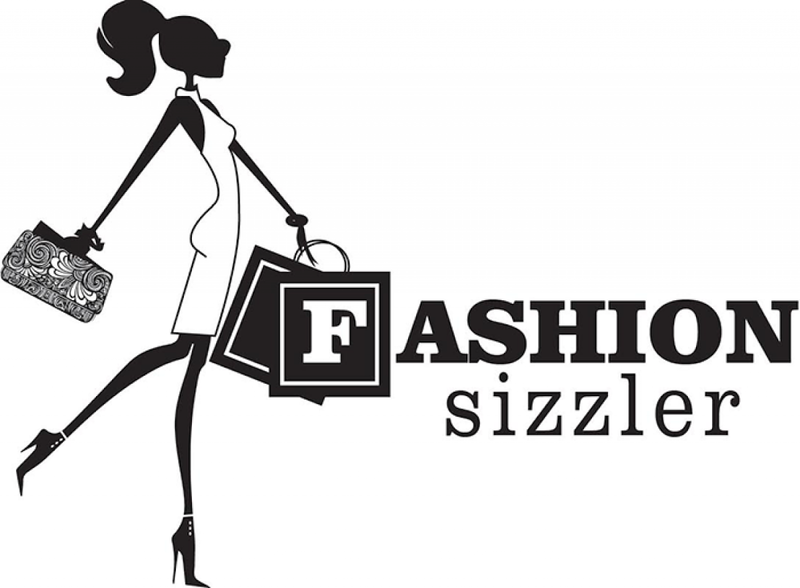 She wore a Proenza Schouler dress. Sienna Miller was in attendance at the " Lost City Of Z" London Premiere. 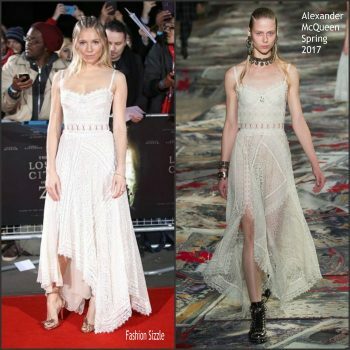 She wore an Alexander McQueen Spring 2017 dress. Sienna Miller was in attendance at ‘The Lost City of Z’ photocall, held during the Berlinale International Film Festival on Tuesday (February 14). She wore a brown Chloe top with matching bell bottoms styled marigold booties. Sienna Miller was in attendance at Live By Night LA Premiere last night. 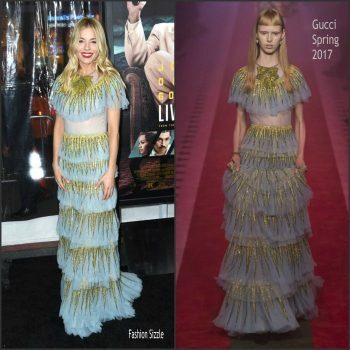 She wore a Gucci Spring 2017 silk tulle tiered gown with crystal detailing. Actress Sienna Miller attends the 2017 Breakthrough Prize at NASA Ames Research Center on December 4, 2016 in Mountain View, California. 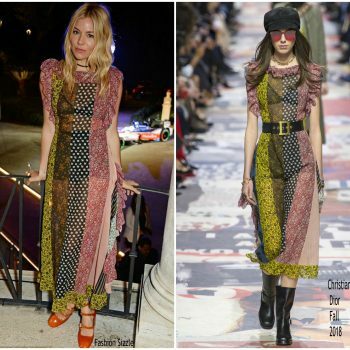 She wore a dusty rose Burberry Fall 2016 gown. Sienna Miller & Rachel Weisz At ‘Plenty’ Opening Night! Sienna Miller was in attendance at the Cartier Queen's Cup which was held at the Guard's Polo Club in Windsor Great Park in London On Saturday June 11, 2016. Sienna Miller attends the 'High-Rise' premiere during the 2016 Tribeca Film Festival at SVA Theatre on April 20, 2016 in New York City.